Boxeo Telemundo Ford in association with Experience Kissimmee Tourism Council kick off their Fall series with an exciting battle of Puerto Rico vs Mexico as Felix “Tuto” Zabala’s All Star Boxing presents WBA #4, WBO #5, IBF #9 flyweight Jonathan “Bomba” Gonzalez (21-2-1, 12 KOs) against two-time world title challenger Juan “Pinky” Alejo (24-5-1, 14 KOs) for the WBO/NABO flyweight title live from Osceola Heritage Park Events Center in Kissimmee, Florida. World ranked Gonzalez of Caguas, Puerto Rico, enters the ring for the 3rd time this year on the Telemundo platform. 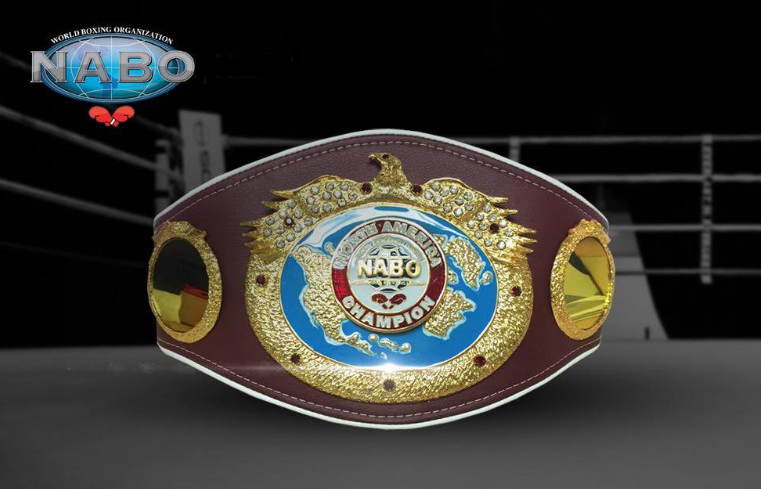 In his first fight of the year, Gonzalez captured the NABO title by split decision when he defeated fringe Mexican contender Ricardo “Meserito” Rodriguez in what was a very entertaining back and forth fight. He later reappeared in the summer series to defend his title against former world title challenger Julian Yedras and is now looking to close out the year with another successful title defense as he inches closer to a world title opportunity. WBC #24 light flyweight and Fecombox champion Alejo of Monterrey, Mexico is making his first appearance on Telemundo. In his last outing, Alejo challenged Angel “Tito” Acosta for the vacant WBO world light flyweight title losing by knockout in the 10th round in what was a courageous effort put on by the Aztec warrior. Alejo, wants to step right back into title contention and challenge the best fighters as he moves up to the flyweight division. The co-feature of the night sees the return of Christian “Macho Time” Camacho (7-1 1 KO) son of the legendary Hector “Macho” Camacho. He squares off against Mexico City’s Issac Cerda (6-2 1 KO) in a 6 round featherweight bout. 6 more bouts scheduled, Doors open at 7:00PM first bell 8:00PM. Tickets are already available by visiting ohpark.com/ Ticketmaster.com or at the box office in Osceola Heritage Park.